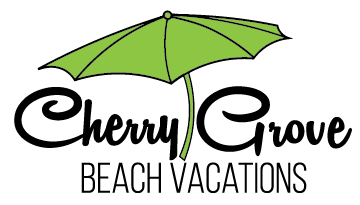 Let Cherry Grove Beach Vacations be your business partner and manager of your vacation rental property. Cherry Grove Beach Vacations prides itself on the cleanliness of our rental properties and will work with you to achieve the highest level of success. As a homeowner, you can view scheduled bookings for your property online anytime using the Owner Login area of our website. Increase your rentals with our team!